Do you know what benefits you are entitled to? One way to find out what benefits you’re entitled to is to visit an advisory service in person like Citizens Advice. Alternatively, the easiest way is to go online and use a benefits calculator. These calculators are free to use and are completely anonymous. 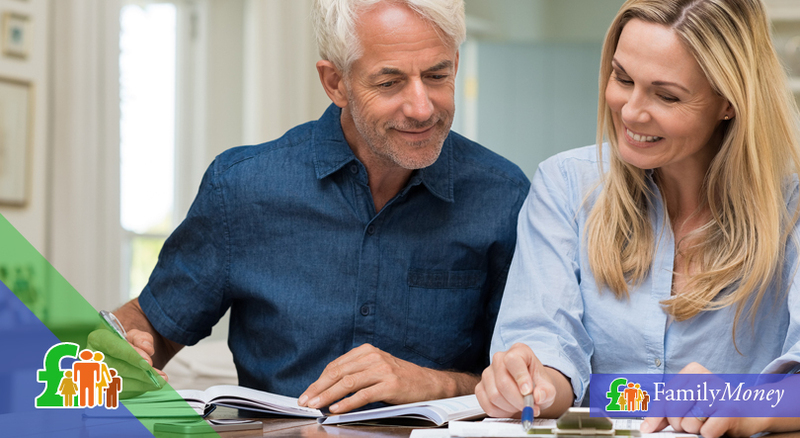 The calculator will tell you which benefits you’re entitled to, how to claim for them, and what would happen to your benefit payments if your personal circumstances changed (such as starting a new job). How can I claim benefits? 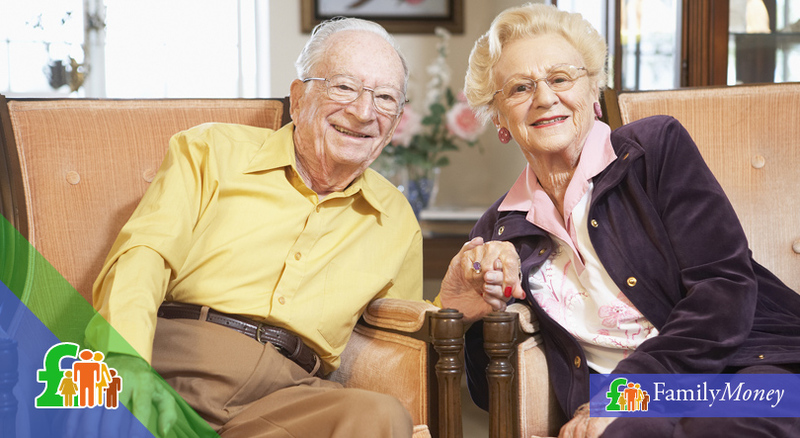 The way you claim for UK state benefits depends on the type of benefit. You can apply for benefits such as JSA (Jobseeker’s Allowance), Income Support and ESA (Employment & Support Allowance) through a visit to your local JobCentre Plus though you can also apply for JSA online. 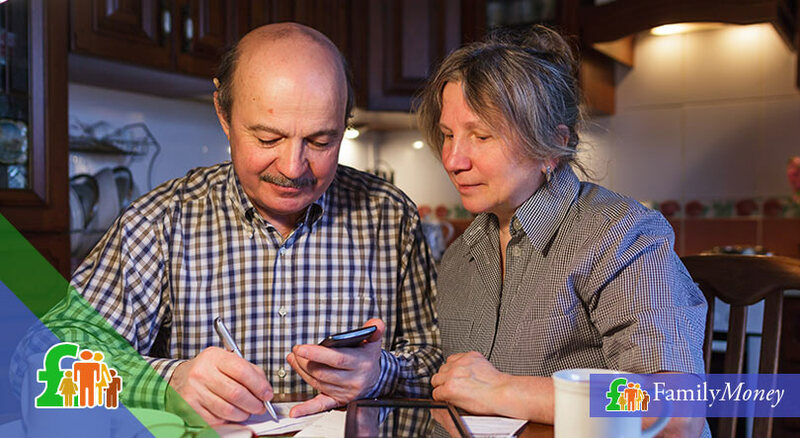 The quickest way to make a claim for the new-style ESA is by phone, but this depends on which type you’ll be receiving. In order to claim for Universal Credit, you must create an account online and fill in all the necessary information about your personal and financial circumstances. You may then be contacted to attend an interview with a work coach at your local JobCentre Plus. How can I claim child benefit? As soon as you’ve registered a new birth (or your child has come to live with you permanently), you can claim for child benefit using the Child Benefit claim form CH2. Once completed, you should send it to the Child Benefit Office (whose address is on the form). 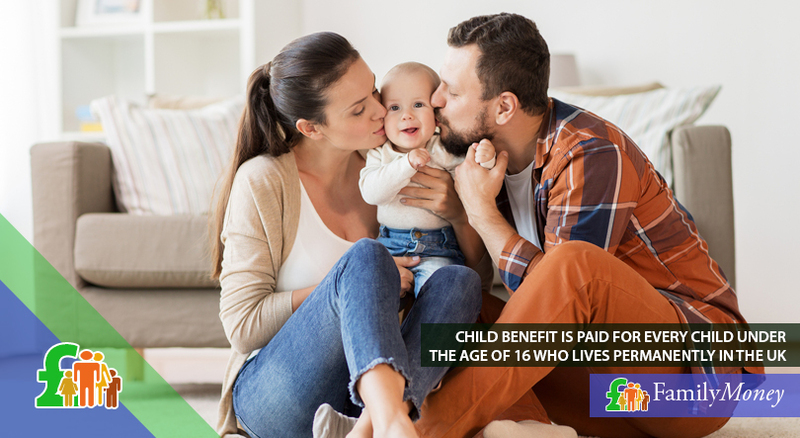 Child Benefit is paid for every child under the age of 16 who lives permanently in the UK. It’s also paid for children under 20 who are in approved education, training or a government-sponsored career service. If a 16- or 17-year-old leaves education for the armed services, the payment continues for another 20 weeks. However, it stops as soon as a young person starts working for more than 24 hours a week, is no longer in education/training and/or starts receiving benefit in their own right.